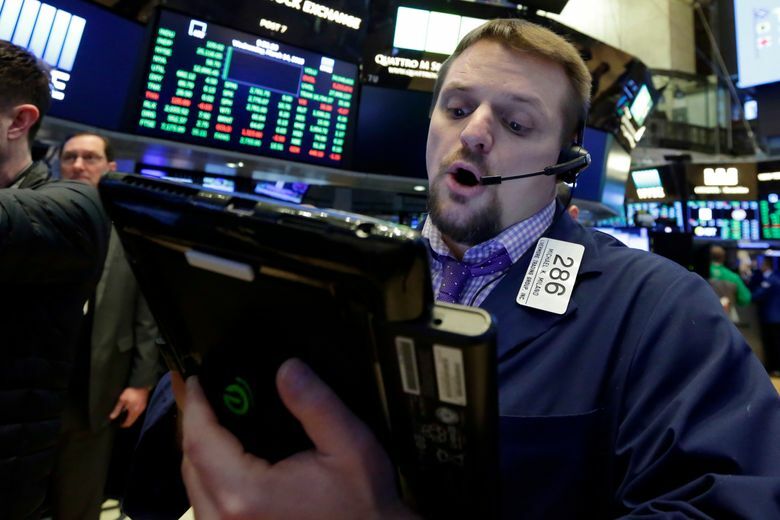 HONG KONG (AP) — Asian shares were mixed Thursday as investors assessed President Donald Trump’s pick for his new economic adviser amid lingering worries over a possible global trade war. KEEPING SCORE: Japan’s benchmark Nikkei 225 gained 0.2 percent to 21,810.63 while South Korea’s Kospi was nearly flat at 2,485.80. 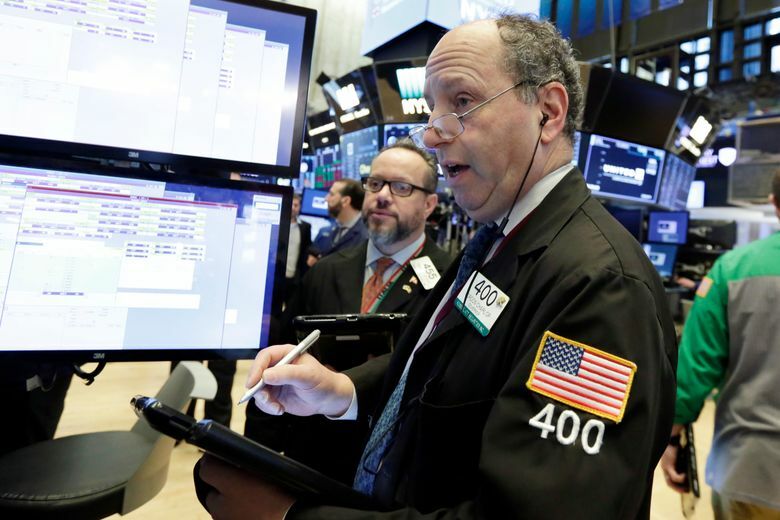 Hong Kong’s Hang Seng edged up 0.1 percent to 31,473.14 and the Shanghai Composite in mainland China fell less than 0.1 percent to 3,290.08. Australia’s S&P/ASX 200 fell 0.2 percent to 5,925.20. Shares were mixed in Southeast Asia. TRADE FEARS: Trump named Larry Kudlow, a CNBC commentator, to replace Gary Cohn as his top economic aide. Kudlow said he is “in accord” with Trump’s agenda, which includes reducing the trade imbalance with China — marking a reversal from his previous stance. He told the network after the announcement that “China has not played by the rules for a long time” and the country “needs a comeuppance on trade.” He said his team at the White House would help implement policies set by the president, including stiff new tariffs on steel and aluminum. Separately, European Union head Donald Tusk urged Trump to cooperate with the continent instead of slapping tariffs on European goods. 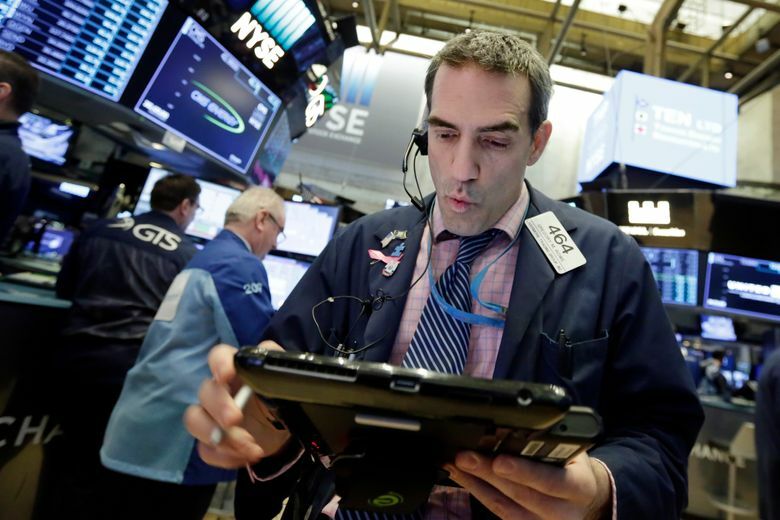 WALL STREET: Major U.S benchmarks ended lower. 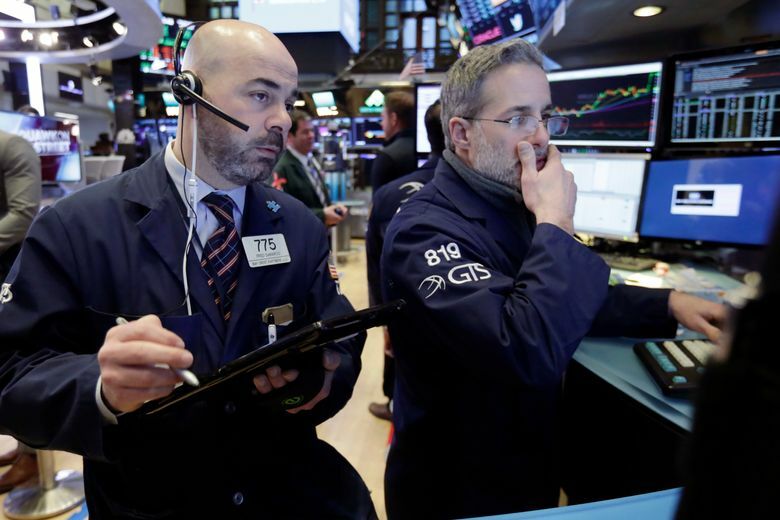 The S&P 500 index lost 0.6 percent to finish at 2,749.48. 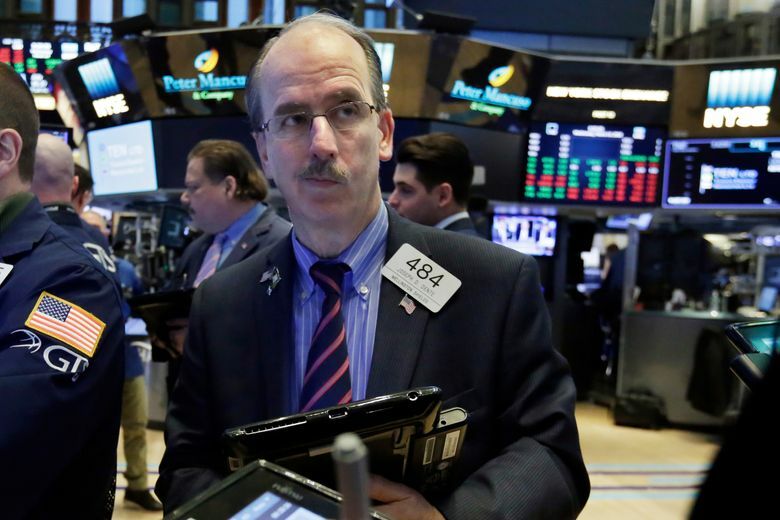 The Dow Jones industrial average lost 1 percent to 24,758.12. 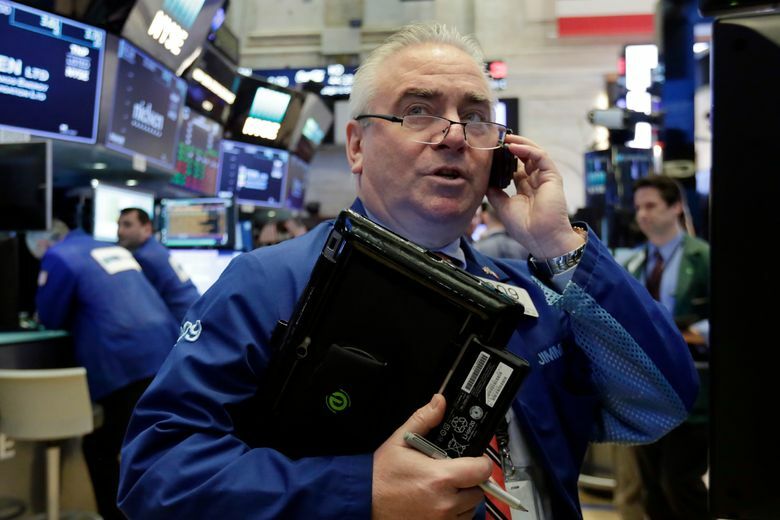 The Nasdaq composite fell 0.2 percent to 7,496.81. 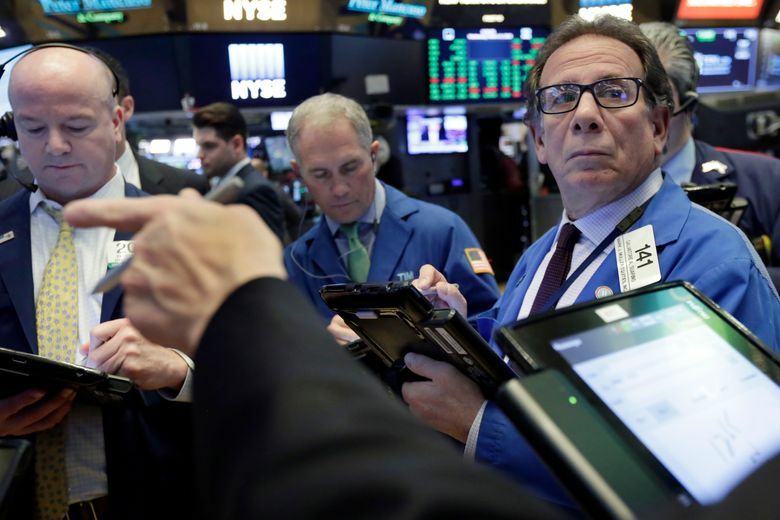 ENERGY: Oil futures extended gains. 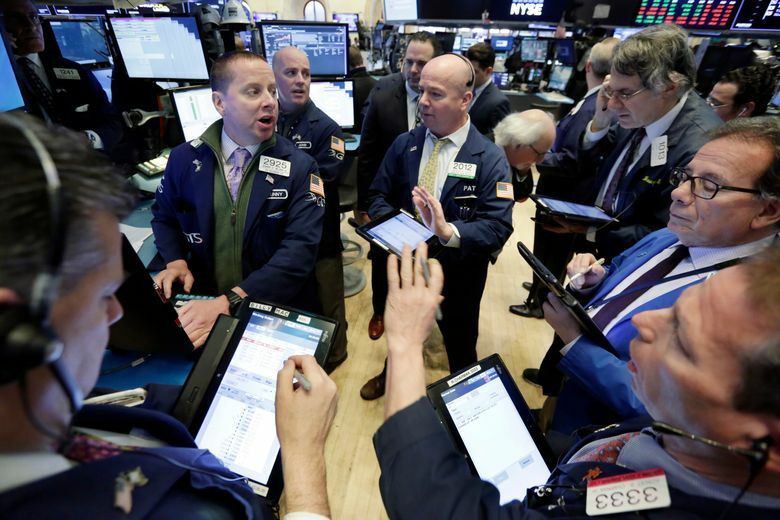 Benchmark U.S. crude rose 12 cents to $61.08 a barrel in electronic trading on the New York Mercantile Exchange. The contract gained 25 cents to $60.96 a barrel on Wednesday. Brent crude, used to price international oils, added 13 cents to $65.01 per barrel in London. CURRENCIES: The dollar fell to 106.03 yen from 106.31 yen in late trading Wednesday. The euro strengthened to $1.2380 from $1.2369.